Give anything into your kids’ hands and the next moment that thing will disappear, like gone. Pfft! Wasted and of no use anymore. Kids are just like that; they either chew it off or tore it apart. So why not give them something to do with the things that you throw away anyway. 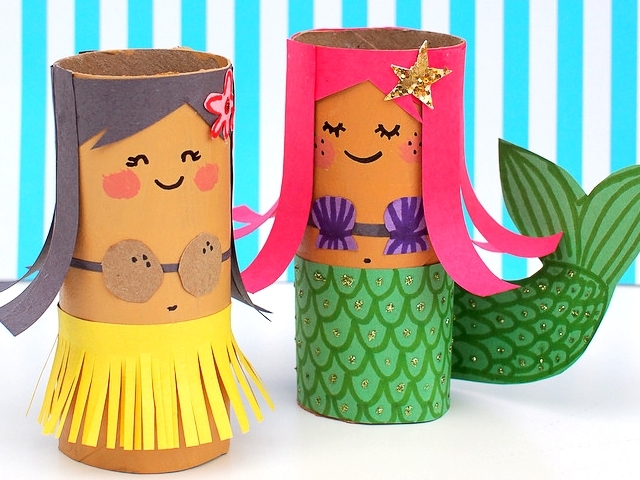 Maybe their crafty little brain could make you proud with these Fun Toilet Paper Roll Crafts Ideas for Kids. Yes, you guessed it right. The toilet paper rolls, it is! Kids love all things crafty. After all, it’s their favorite sports. Tearing papers, dunking fingers into paint and what not. Being messy is their job but with a little guidance, you can put their mess into use. 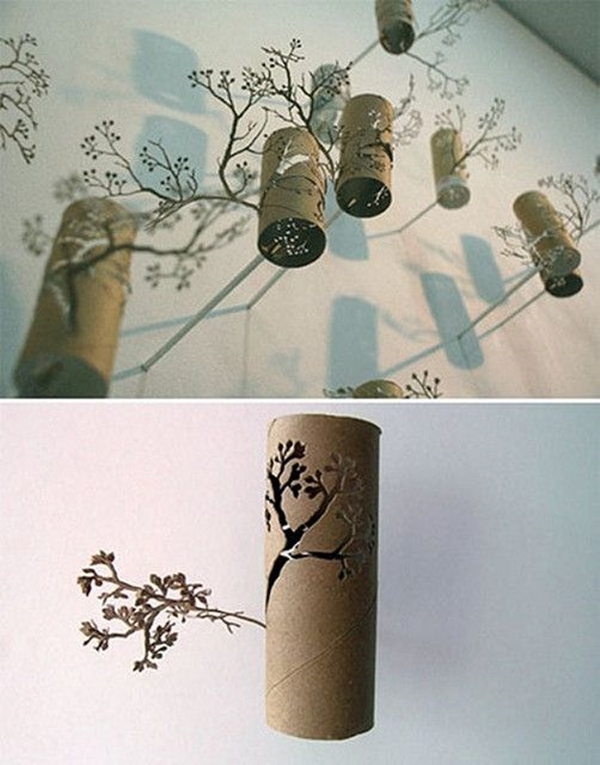 These ideas will make you regret over the toilet paper rolls that you have thrown away. Gather all that ‘Dora’ spirit and get ready for an adventure with some cool binoculars. What you need to make them is well, of course, the toilet paper rolls. Besides that, you would need paint, some decorative stuff such as stickers and some funny figure cut outs, glue and ribbons. Paint the rolls, glue the ribbon to it and decorate it as you wish. That’s all; you have some really cool binoculars ready! 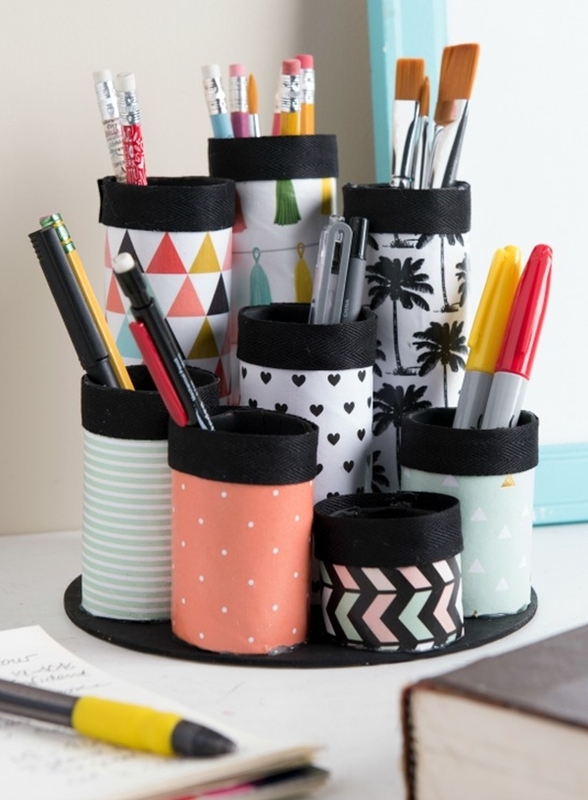 Yes, you can make it using the toilet paper rolls! You will need some glittery stuff like confetti, glitters, stickers, etc. Oh, the balloon is important here so don’t forget that and of course, some toilet paper rolls. Now, for every party, you will be ready with your poppers to spread some glitters in the air. Let’s have our own shark, shall we? Oh, not real of course! Use those empty toilet paper rolls that you were so easily going to dump in the garbage in a few moments and make a scary shark out of it. Kids must know the aquatic animals, after all. Kids love to decorate stuff. So of course making some decorative things is one of their favourite hobbies. Here, they have used toilet papers to make some cool rockets for Independence Day decorations. 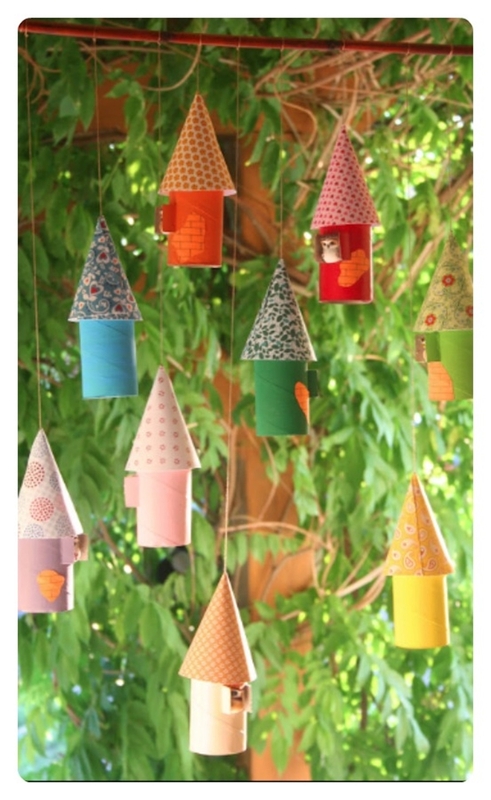 But you can always use other colours for different occasions like Halloween and Christmas. Nothing feels more better than putting the things that your kids had helped to make into some cool use. Like these napkin rings for the Thanksgiving. The toilet paper rolls were decorated with all the decorative stuff including fabrics and paper and fall leaves that just adds the perfect feel of the season. Ladybugs are just cute and probably the only insect that just doesn’t gross you out. 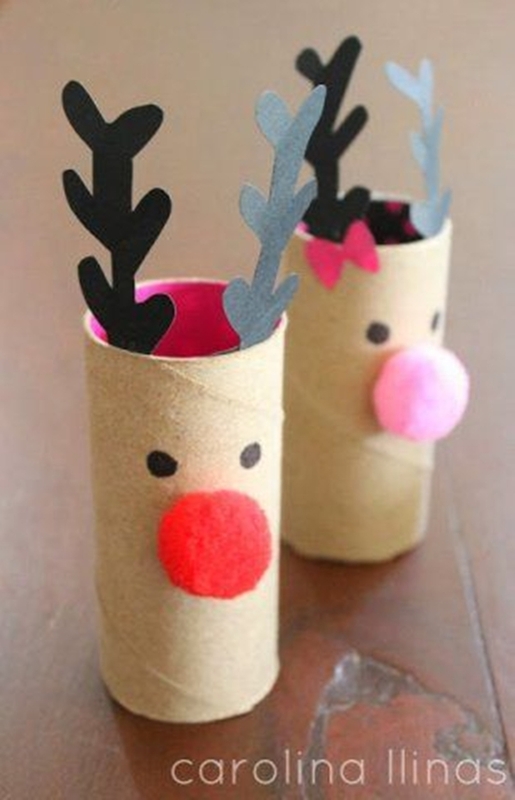 So get those toilet paper rolls and start making some really adorable little ladybugs. You just need some glue and black and red construction paper and you are good to go. Oh, this one is simply amazing. Look how amazing of a décor item does this honeycomb makes. Kids would just love to make this. You will need acrylic paint, scotch tape, and liquid glue. A bit more items to make this honeycomb perfect like staples and stapler and your honeycomb will be ready in no time. Only kids can have harmless dragons for them to pet like a cute little puppy! 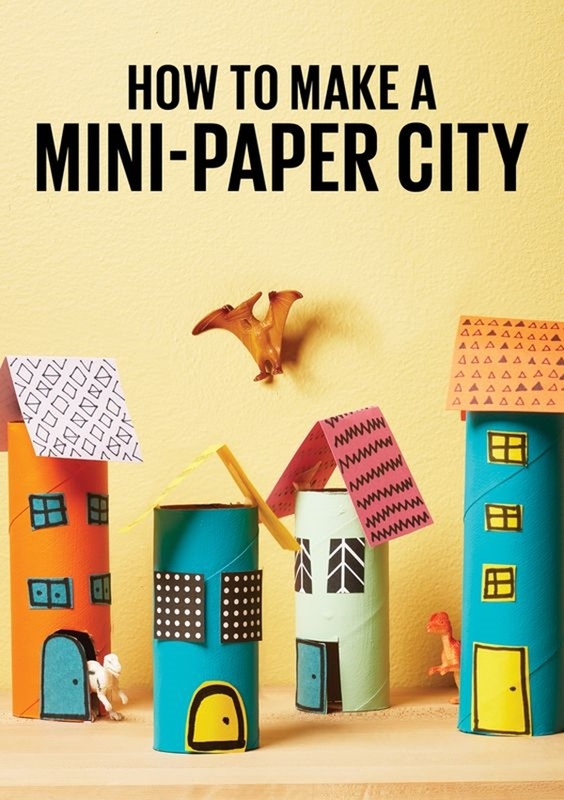 Here’s an easy way to get dragons using nothing but the toilet paper rolls. Before you even blink, the snow will be here and so will be the snowman. But until then let’s make some snowmen out of the toilet paper rolls. 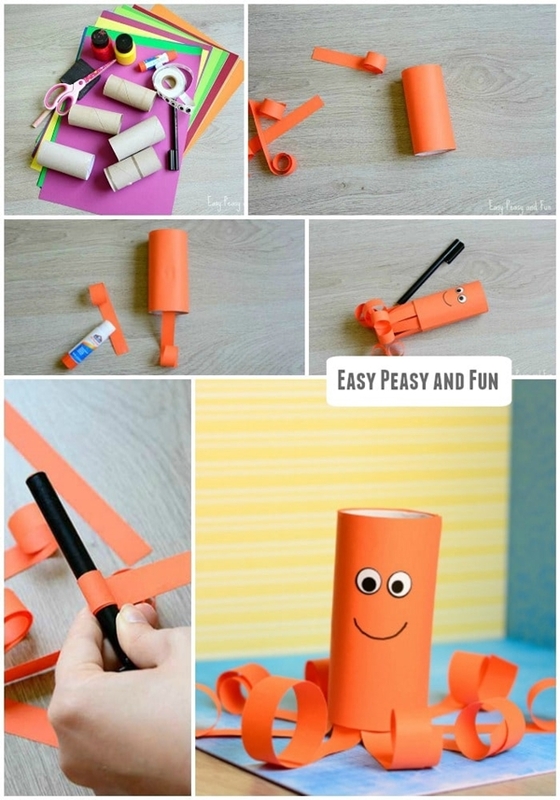 What you need for this to make is black and orange sharpies, little pom poms because they are adorable, some googly eyes and all the necessary stuff you want to wrap around your snowman. 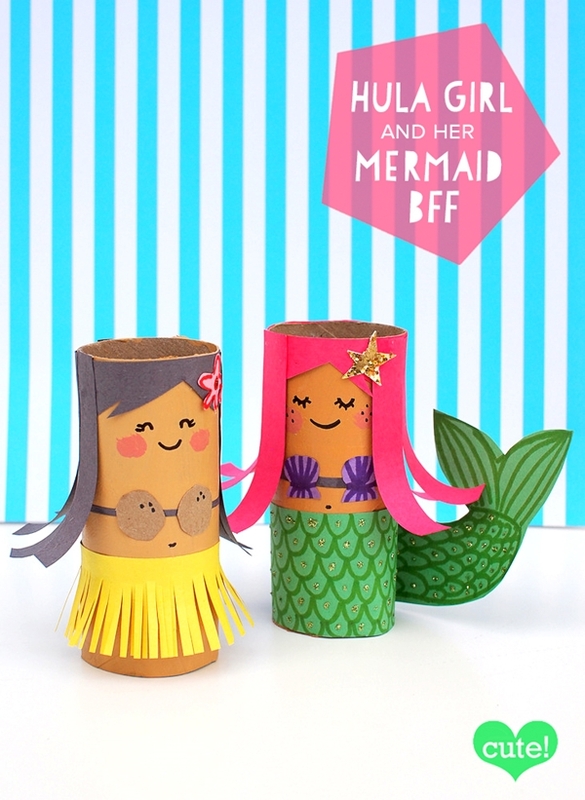 Let’s get some cute paper bunnies using toilet paper rolls. Pens and glue and some tissue paper scraps will do the job but if you want to add some more decorative stuff then feel free to go for them. Didn’t I say, you’ll feel spry for the toilet paper rolls that you’ve thrown out? 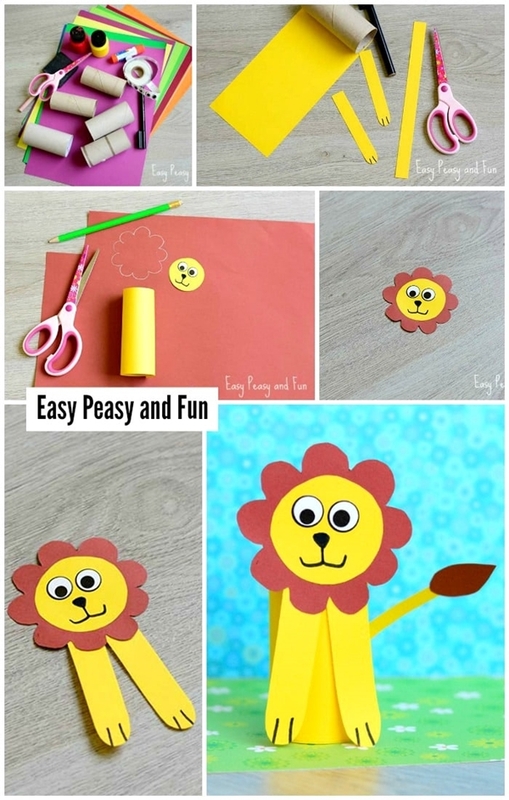 These craft ideas are so cool that you can’t resist joining your kids in making all these adorable stuff. So have some craft fun!